FLEMINGSBURG, Ky. (AP) A 19th century bridge in northeastern Kentucky is getting much-needed repairs after being damaged by flooding last year. 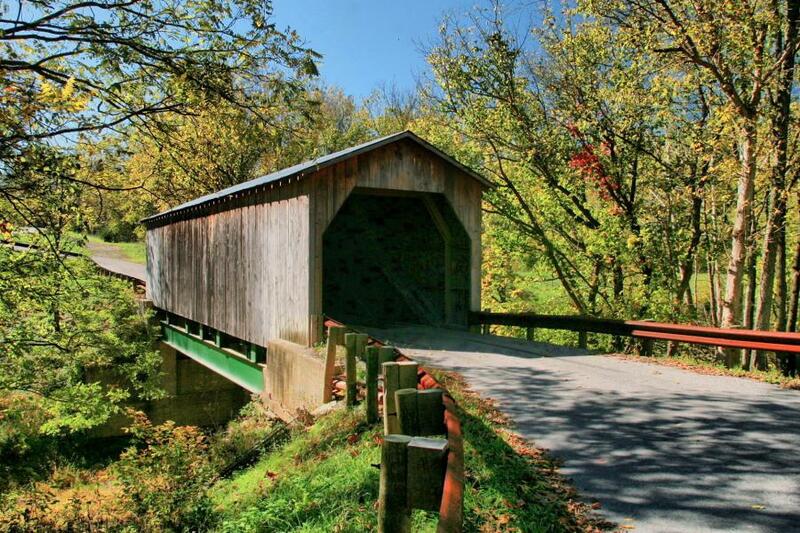 The project will temporarily stabilize the Dover Covered Bridge in Mason County. The bridge that dates back to 1835 was damaged by record-level flooding along Lee Creek. The waters tore away two 12,000-lb. steel support beams. The bridge has been closed ever since. Construction crews will begin temporary stabilization efforts. The Kentucky Transportation Cabinet said the work will not return the covered bridge back to its original condition. But the work will stabilize it until a long-term restoration plan can be developed. The bridge originally opened as a toll bridge and was renovated in 1926 and 1966. The steel support beams were added in the 1980s.